Spacious and comfortable 4 bedroom Vendee Holiday house to rent in a tranquil location, just 150m from a fantastic beach, and only 4 hours drive from St Malo. A delightful, well equipped and comfortable two bedroom, two bathroom Vendee holiday house for both summer and winter in the medieval village of Vouvant on the edge of the Mervent Forest. Newly completed, 2 bedroom holiday gite in the village of Petosse, near Fontenay le Comte, Vendee. Large lounge, private spacious garden, large sun-trap terrace with gas BBQ. Self catering gite with private heated pool near La Tranche sur Mer, Vendee, France. Ideally located just 20 Mins from the area's Best Beaches. 5 bedroomed gite set in a 1 acre rural location. Three Bedroom St Martin des Fontaines Holiday Rental Home in Vendee, France. Chez Kelly has been recently renovated to provide comfortable, high-standard accommodation for up to 9 people. 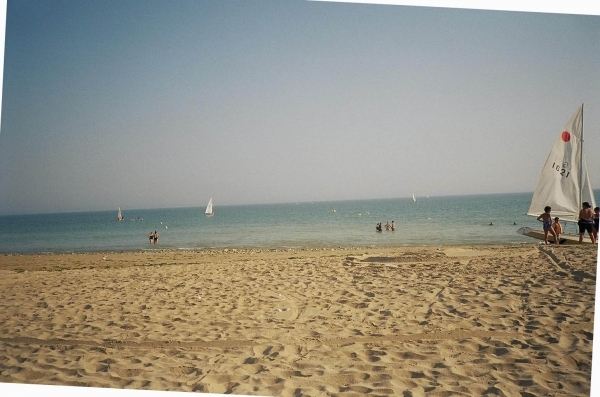 Vendee Holiday Rental Home in Noirmoutier, Loire Valley, France. ALLEE DU BOIS DES MOINES NOIRES. New country-style holiday house approx 150 m2 with private garden. Self Catering Holiday Home with shared Pool, Southern Vendee, France. 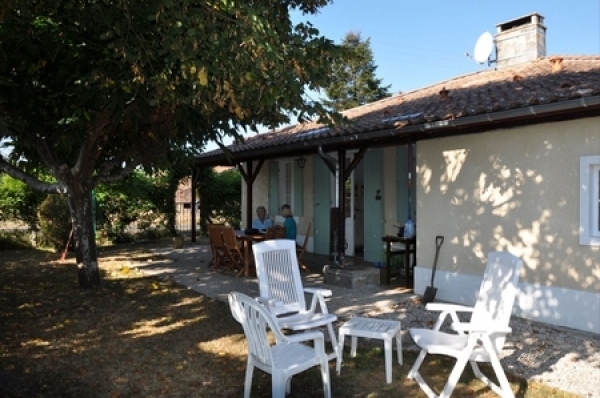 Maison Tulipe is a one Bedroom Gite In Chateau Guibert. Sleeps 2 people. Free wifi. Adults only. Pets welcome. No smoking. Vendee Holiday Villa with saltwater Heated Pool in Noirmoutier, France. Garden 200 meters from the beach. Large sitting room with color TV. Renovated and enlarged, this traditional gîte is now an attractive character home with exposed beams, original bread oven, wood-burning stove and a large garden. Self Catering Holiday House in South Vendee, France. Maison Passerose is a 2 Bedroom Gite with shared pool in Chateau Guibert. Sleeps 1-3. Vendee villa with private heated pool, quiet location, in a coastal village near beaches and port. Cycling distance to amenities & restaurants. 4 bedrooms, sleeping 8. Enclosed garden. Villa Macha is set in a quiet road with little passing traffic, in the small hamlet of Le Simon, that is only a short drive from the bustling town of Sainte Hermine, 3 bedroom idyllic cottage. Spacious 6 bedroom villa is ideal for up to three families sharing, village location and just minutes from Sandy beaches. The perfect home for family seaside holiday in France. Farmhouse rental in Vendee, Pays-de-la-Loire, France ~ 4 Bedroom farmhouse. This lovingly restored 4 bedroom farmhouse sleeps up to 10 people is situated just outside the village St Hilaire de Loges. Les Amiaux is a lovely 4 * caravan site set in a 30 acre park behind a forest In the Vendee Area of France. facilities include solar heated indoor and outdoor swimming pools. B-18 home sleeps 4. Found in the hamlet of Villeneuve within walking distance of the village of Foussais-Payré, great for a couple looking for space and comfort. L'Atelier is single storey with a private terrace. 4 Vendee holiday cottages providing independent accommodation in traditional French houses with a modern twist. 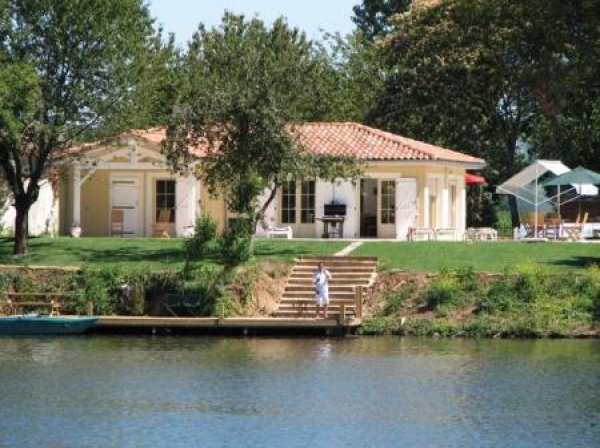 Just 3km from the bustling market town of Poire. The Little House sleeps 4. Charming, self catering detached single storey villa with pool in Vendee. Close to lively seaside resorts of La Tranche sur Mer and La Faute sur Mer with Karting and adventure park within minutes. Secluded House situated near La Chataignerie in the Vendee, France. Secluded And Peaceful Location Short Drive To Local Town. Heated outdoor 8m x 4m swimming pool. Le Moulin Bodin is a former watermill situated in the South Vendee countryside. 2 bedroom stone cottage in quiet rural setting near Mareuil sur Lay and Lucon. A delightfully self catering property for rental in Vendee ~ La Grange, has recently been renovated into a three bedroom, three bathroom property. Located in the small village of Saint Valérien. Located just out of the centre of a pretty village, Les Roches comfortably accommodates 12 adults/children plus 2 babies in five bedrooms. Private, heated swimming pool (exclusive use).